I only watched first half and thought we are done and dusted. Should have stayed longer to watch this thrilling encounter! One interesting thing is that current Pakistan's coach is Roelant Oltmans who previously coached Indian hockey team. 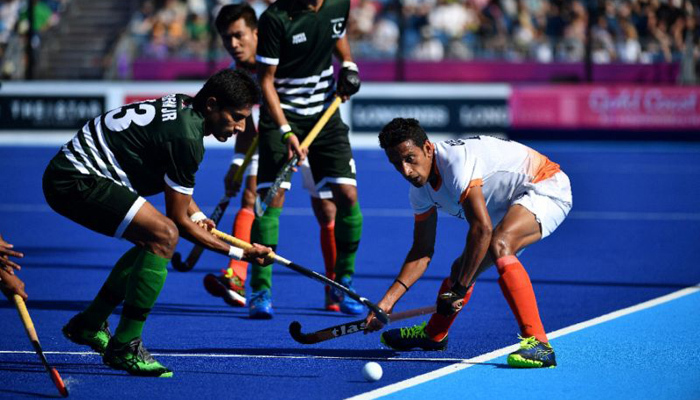 Hockey aik fast paced aur skill wala game hai lekin public ka interest ajkal cricket men he rehta hai. Wese bhe T20 cricket buhut ho gae hai ajkal.